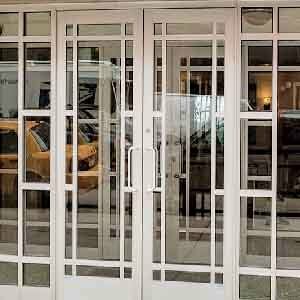 We repair all types of commercial aluminium doors in NYC. 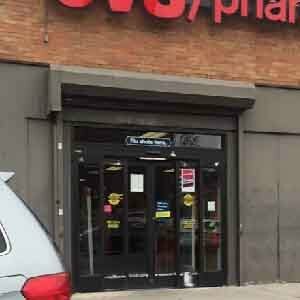 Commercial storefront aluminum door repair and replacement. We repair all types of aluminum doors and door mechanisms–including pivots, hinges, frames, and closers–in a timely manner. 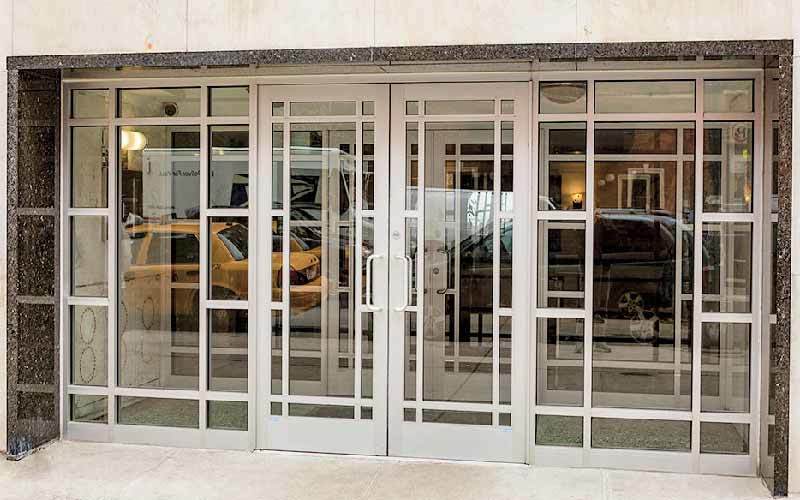 The benefits of the aluminum doors (aluminum frame with glass): the aluminum door increases the level of security, and are substantially less expensive. Due to their durability, rust resistance and stability aluminum doors can suit the needs of a range of doors. 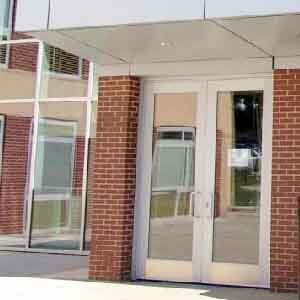 To read more about aluminum doors pros and cons visit the article “The Advantages Of Aluminium Doors”. The entrance to your business is often the first impression people get when they approach your office or store. 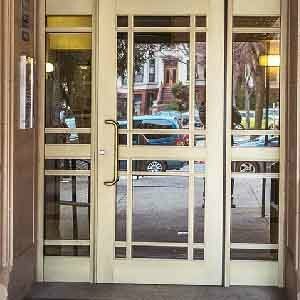 Call Door Repair NYC to repair any door that is not functioning well in order to keep your business’ entrance clean, inviting, and—most importantly—safe. 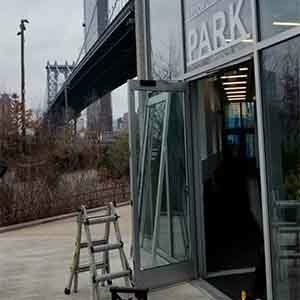 We specialize in repairing and installing doors for both commercial and retail properties across NYC. Our clients include hundreds of stores, museums, clinical centers, and schools in NYC as well as big name brands like CVS, Verizon, and Prada. 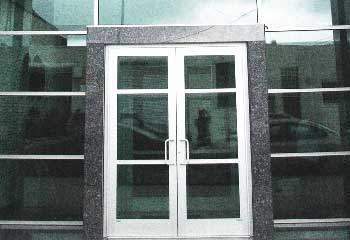 We offer the best commercial aluminum door repair services at the fairest prices.